The Itacaba Channel lies between the islands of Santa Cruz and Baltra, its clear waters teeming with exciting fish (including docile white-tipped reef sharks - fear not! 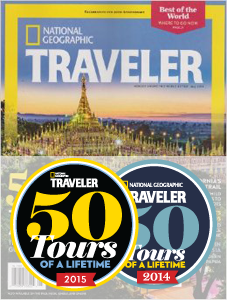 ), seabirds, and marine mammals like sea lions, so get ready to explore. Guided kayaking, snorkeling, and standup paddleboarding, along with a support boat for rest and refreshments, make for a variety of ways to safely enjoy this environment. 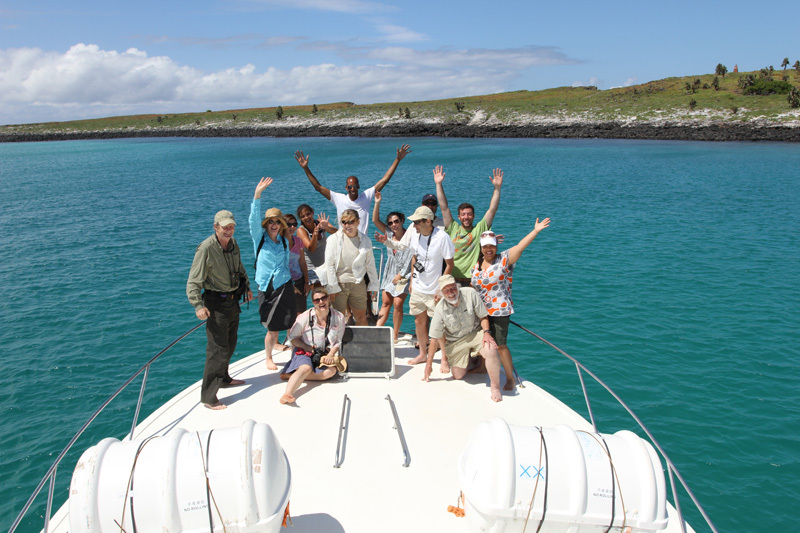 The main islands of Isla Santa Cruz, Isabela, San Cristóbal offer many opportunities for authentic experiences and prime lodgings, but some of the best Galapagos Island tours are done by small cruise boat. Board a small motor catamaran to explore North Seymour, Genovesa, Santa Cruz and Santa Fe and appreciate the geology that has created dramatic landscapes and habitats for massive colonies of seabirds like blue- and red-footed boobies, swallow-tailed gulls and petrels, as well as fur seal and sea lions populations. See other mammals and reptiles - including the iguana relatives to the marine varieties you’ll see in the ocean - ashore at various stops on your cruise. 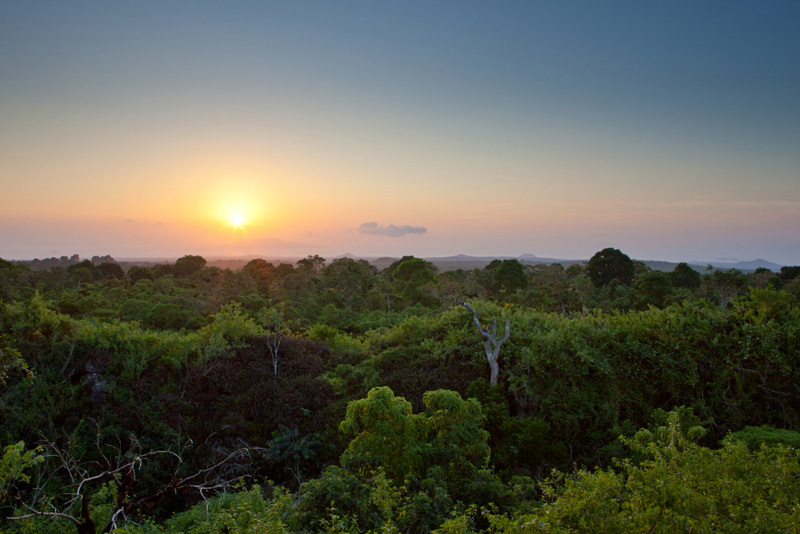 With spectacular views amidst the forested highlands of Santa Cruz Island, as well as the trademark endemic giant tortoises and birds, the family owned and run Galapagos Safari Camp lives up to its African adventure-inspired look and feel. Santa Cruz boasts every life zone present in the Galapagos, with the fascinating volcanic geology and biodiversity of the highlands leading down to the equally captivating marine environment of Mosquera Islet, Garrapatero Beach and Tortuga Bay. 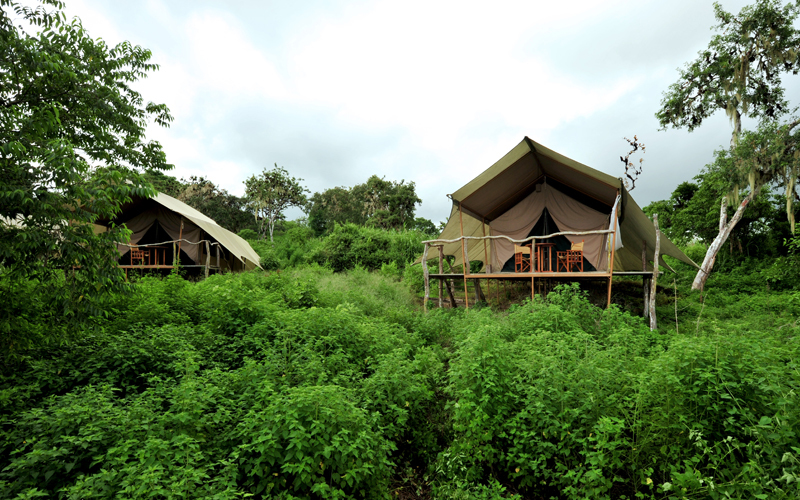 There are endless combinations of land and ocean-based activities available through the Safari Camp that can be customized for your stay. 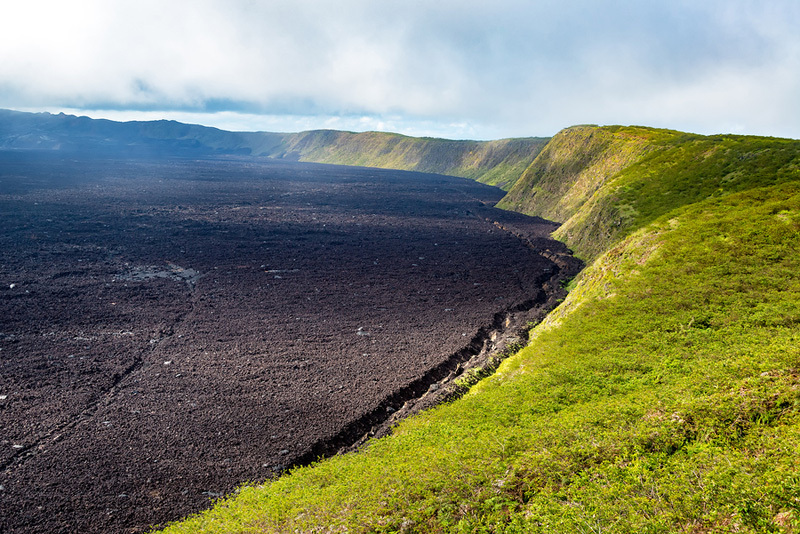 Volcanoes are to thank for having formed all the Galapagos Islands, and several are still active and the focus of some wonderful hikes high on Isabela Island. Despite the commonly grey and damp weather and stark landscape, birding can be excellent on your way to the Sierra Negra caldera (the second largest in the world!) and Volcan Chico afterward. 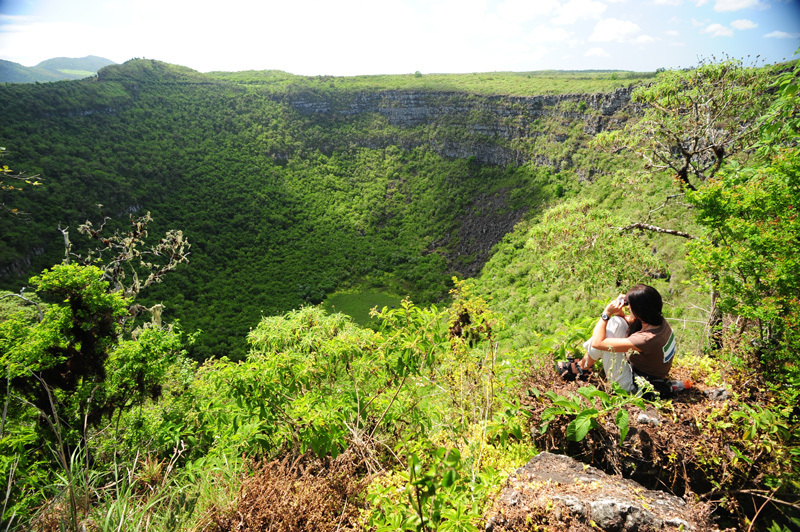 Views of the volcanoes themselves, as well as the rest of Isabela and other nearby islands, are vast and inspiring. 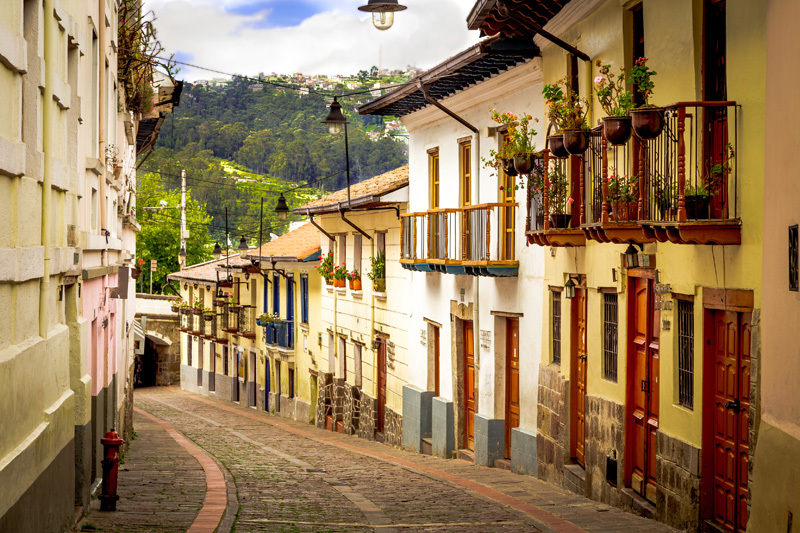 Being that flights for Galapagos trips have the advantage of passing through the country of Ecuador, this can be worked to your advantage: Ecuador is a spectacular country, in and of itself! Options exist for shorter adventures at the Hacienda Zuleta farm, partaking in top cuisine between horseback riding and visits to archaeological ruins and Andean condor rehabilitation projects, while other longer adventures can take you to the Amazon or Andes should you choose! 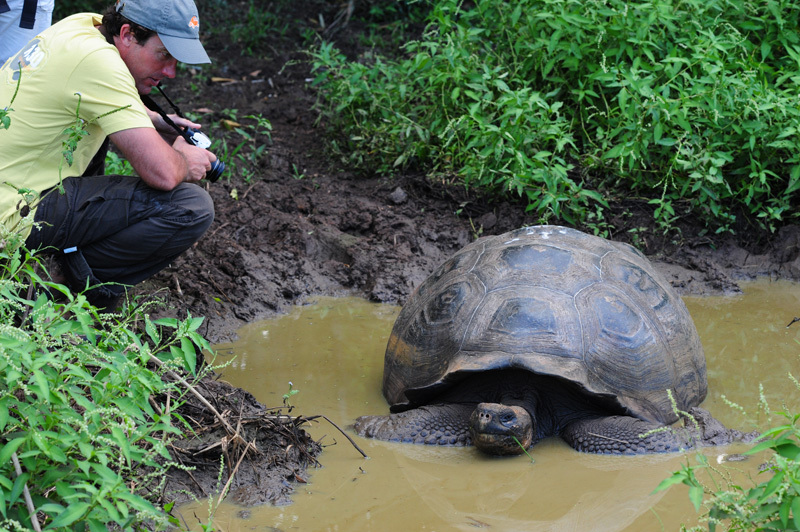 Truly unique in their natural history, ecological diversity and scenery, Galapagos trips present numerous opportunities to experience this most amazing of destinations. The handful of activities described here are just the tip of the iceberg when it comes to what the Galapagos has to offer. Reach out to us to take a deeper dive into what this archipelago is all about and get trip planning underway!